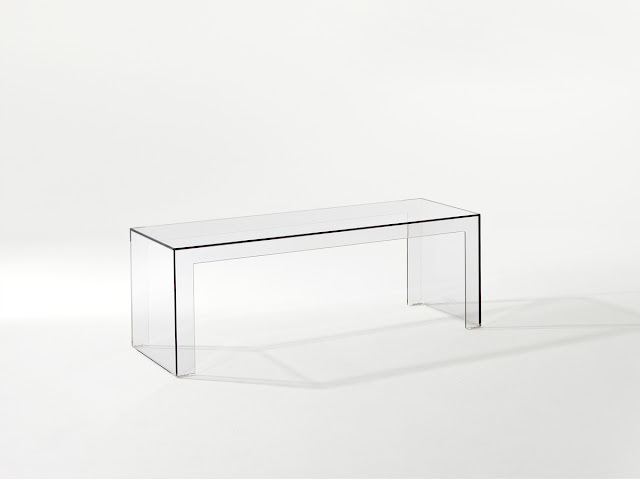 One of the most exciting releases from Kartell is the clean-cut Invisible Side Table by Japanese designer Tokujin Yoshioka offered through modern design purveyor Stardust.com. 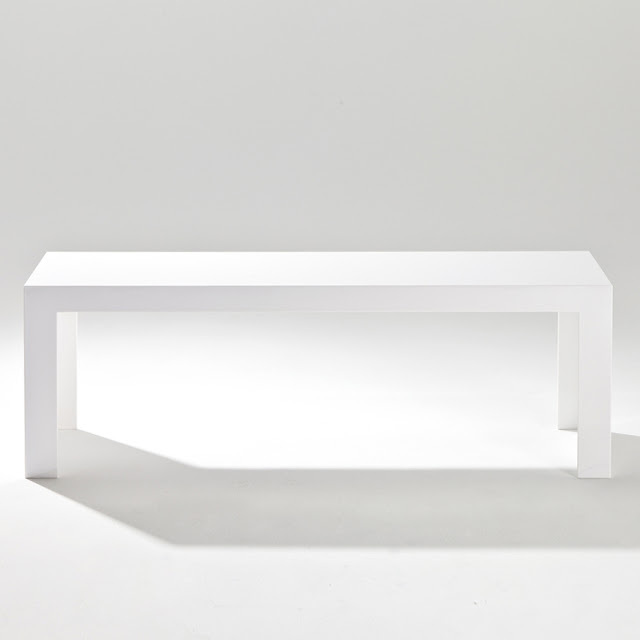 A piece of clean, linear, minimal design, the aesthetic synthesis of the designer's Japanese culture. 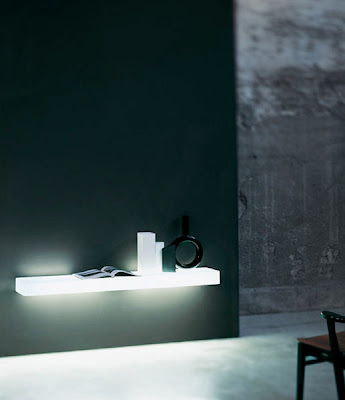 The "lightness" of the material belies the solidity of the substantial and solid rectangular design. 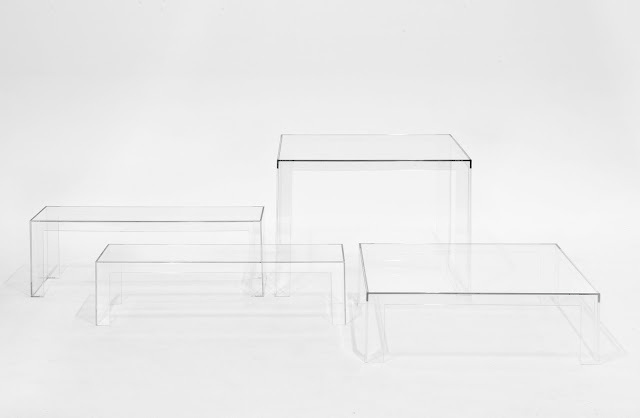 In a significant pioneering advance by Kartell, the Invisible Coffee Table is produced through the injection technique using a single mold and transparent PMMA plastic. Kartell's Invisible Side Table is a light and elegant multi-functional product which can be easily transformed into a side table or a console and is at home not only in upscale residences (from entryways, living rooms to bedrooms) but can also satisfy the various functional requirements of contract use as well. The beautiful Invisible Table is the perfect match for Louis Ghost and Victoria Ghost Chairs by Kartell (available from Stardust.com). 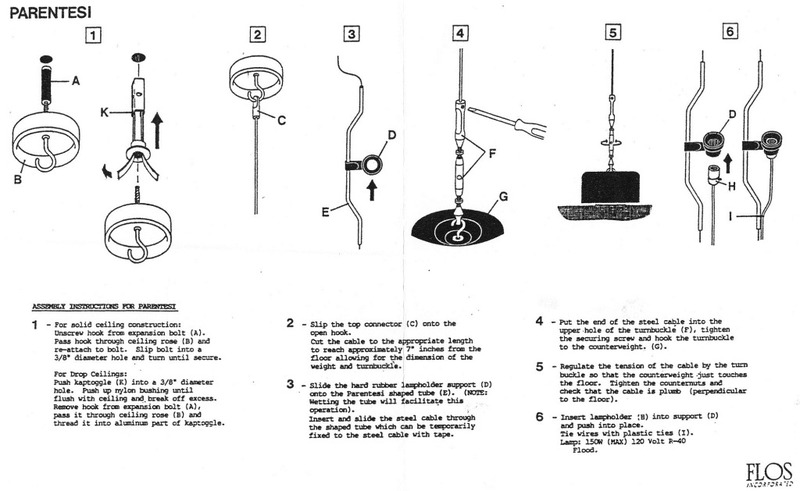 Its unobtrusive design makes it perfect for use in any room of the house. 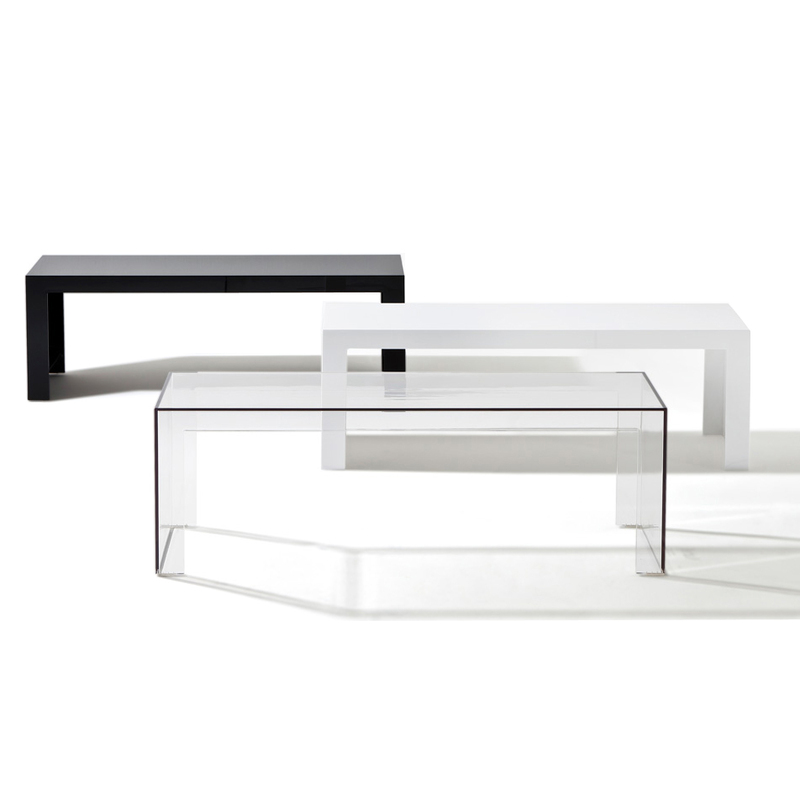 This beautiful side table is also perfect for small city apartments. It's minimalist design makes even the smallest spaces seem more spacious! 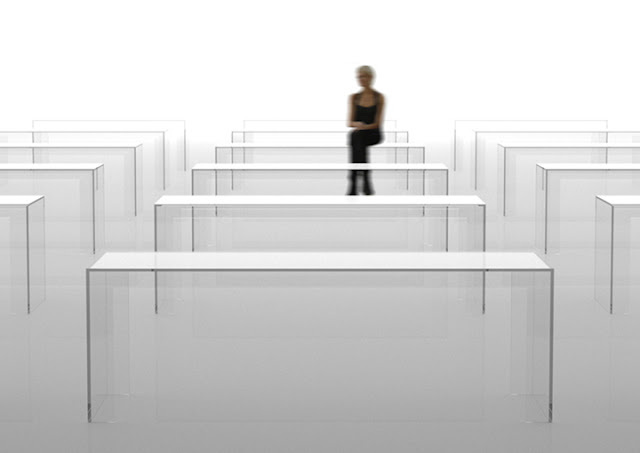 In addition, it makes a great display table for retail stores, showrooms and galleries. 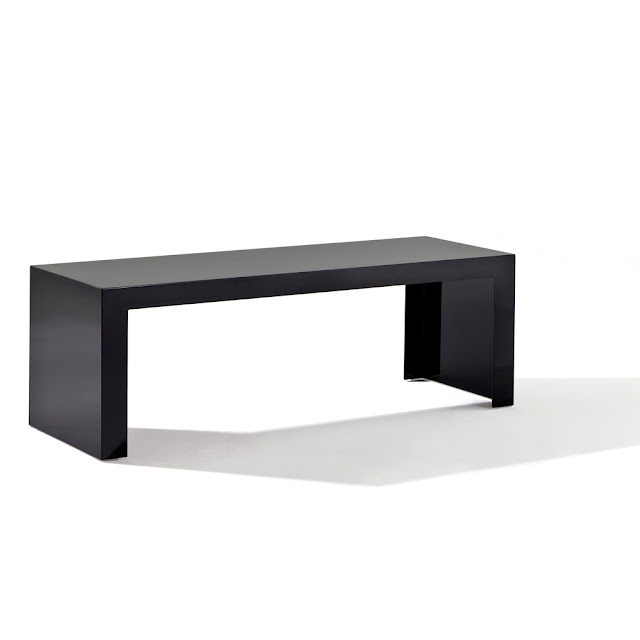 Big on quality but small in price, this side table is super stylish and will give your home a stylish sense of place. The Kartell Invisible Side Table by Tokujin Yoshioka is available in two heights: choose either 12.4" or 15.7" height. 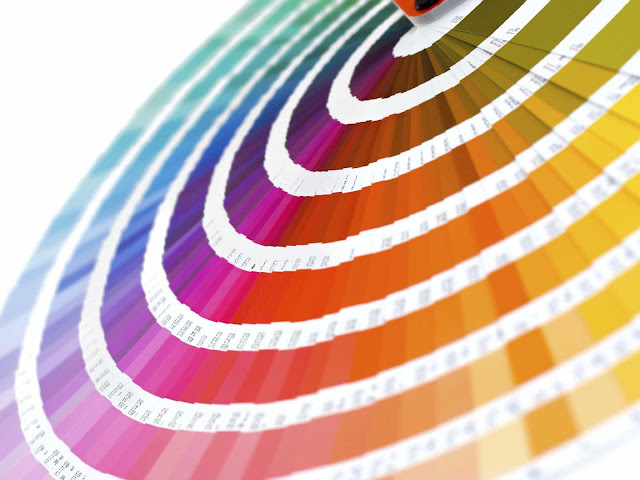 Color choices include Transparent Crystal, Glossy White, Glossy Black or Transparent Light Smoke.